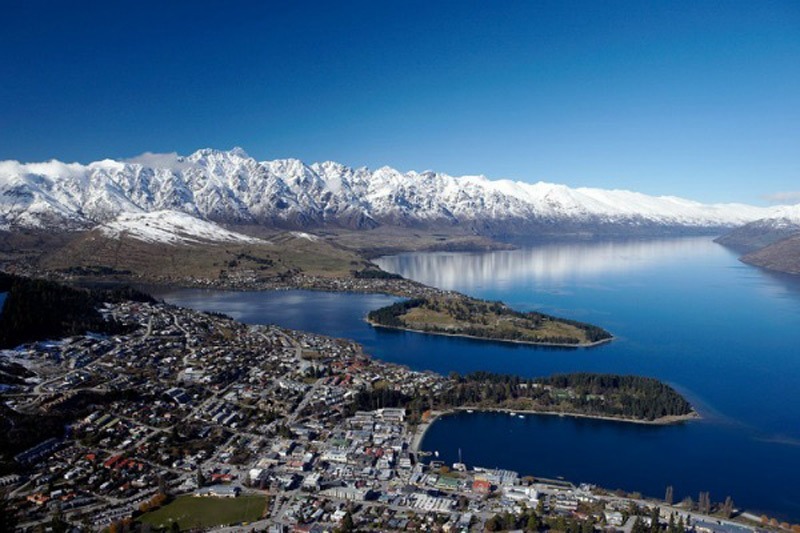 Queenstown is located within a spectacular lakeside and alpine setting. The views are second to none, and you will never tire of looking at The Remarkables soaring above Lake Wakatipu. Queenstown is one of those places that is an overall amazing Destination. The skiing and snowboarding is good, but also the town, nightlife and adventure activities make it an all-rounder! To make it better Queenstown is a great place for skiers who love blue bird days! The weather here is pretty stable so the opportunity to hit the slopes in sunshine is more likely than other NZ ski fields. If the thrill of skiing in Queenstown is not enough for you, the town is also known as the “adventure capital of the world”. You’ll be overwhelmed by the choice of off-slope activities, and if the Queenstown snow conditions are not great at the ski resorts you will never ever be bored. Queenstown is most famous for its adrenaline-raising activities such as bungy jumping, white water rafting, and jet boating. The Glebe is a luxury accommodation complex in the heart of picturesque Queenstown, with wonderfully open views of the idyllic Lake Wakatipu and the surrounding mountains. The Glebe Apartments are uncluttered, stylish and spacious. They are self-contained with laundry facilities, comfortably furnished, with open-plan living areas, Wi-Fi internet and floor heating. Most of them offer lake and/or mountain views. Prepare your own meals in your fully equipped kitchen or order continental breakfast and have it delivered to your apartment every morning. With 1, 2, 3 or 4 bedrooms, The Glebe Apartments are ideal for romantic getaways, family holidays or group trips. They are a brief walk from Queenstown’s great shops, cafes, restaurants and wineries. The Glebes spacious two bedroom apartments have plenty of room to spread out & full kitchen & laundry facilities. 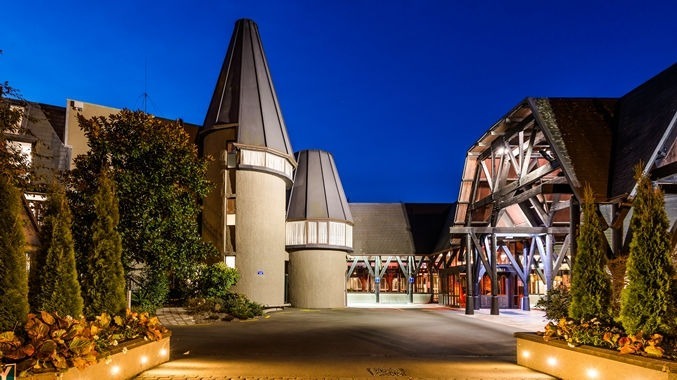 Ideally located in the heart of Kawarau Village, this modern Queenstown hotel boasts breath-taking views of the shores of Lake Wakatipu and is situated just five minutes’ drive from Queenstown International Airport. Central Queenstown is also just minutes away via water taxi or by our complimentary shuttle service upon availability. Surrounded by magnificent mountain scenery, this Queenstown hotel presents the closest hotel accommodation to The Remarkables Ski Field. Go skiing or snowboarding in the winter months or try exciting outdoor activities.